We were very pleased with the sale of our house. From the market evaluation to the sales promotion everything was done with the utmost professionalism. Our house sold in the first weekend with multiple offers. Whether you are buying or selling we would highly recommend Anita Marler. This young lady, anita marler, has done an excellent job of research, preparation and eventually selling my one-half duplex even before the ad was placed in the local newspaper and elsewhere. She was deligent, persevered and was approachable 24/7. I would recommend her exceptional expertise to everyone. 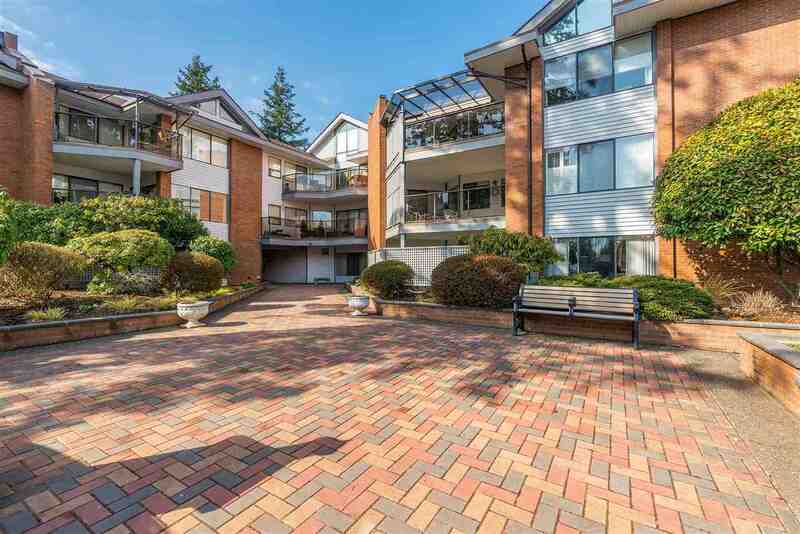 Right from the start Anita worked to secure communication amongst the ownership group (sale of a partnered condo) . She outlined and remedied many of the contingencies that needed to be resolved prior to packaging the property for sale. In our case, staging the property was truly necessary , and she handled it all. 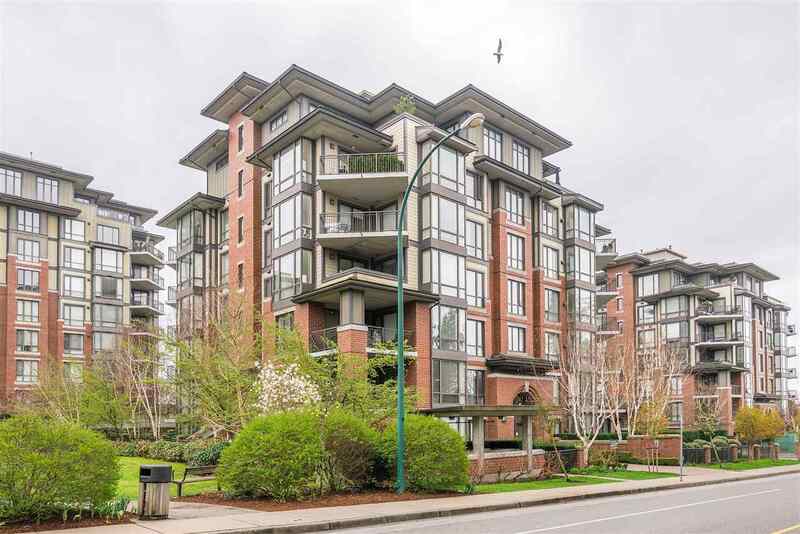 Her engagement with the strata counsel, property managers and contractors expedited the loose ends that three absentee owners could not manage. A listing price was negotiated with the polarized partners and the property was listed. Through the sale she provided the partners with market reports, performance reviews and quickly responded to all inquiries. Her patience in dealing with the partners perspectives and executing the agreements and amendments through all forms of technology – made our sale come together. 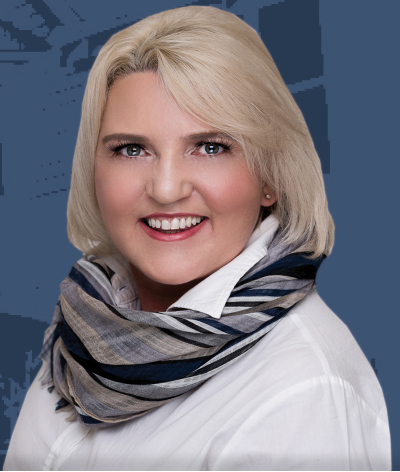 It is with great pleasure that I recommend Anita Marler for your residential real estate requirements.